It's House Mouse Monday and it's challenge # 144. The Theme for this challenge was chosen by our teammate, Paula. Interpret as color or unwell/sad, it's up to you! their best to cheer him up. Flowers Prima, leaves, Martha Stewart Punch. 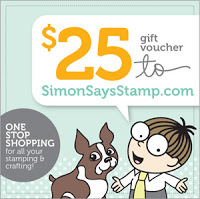 A $25 Gift Certificate to their online store. A $ 10 gift Voucher to their online store. The design team has made some wonderful cards/projects to inspire you to join us. Please visit the House Mouse and Friends Monday Challenge blogsite to see their work. This challenge will run from Monday, May 6th through Saturday May 18, 2013 at midnight EST. Hope you can join us. Dust off those mice, Gruffie bears or Happy Hopper bunnies and show us your interpretation of Feeling Blue is. We love seeing what you come up with. If I hurt my ear and leg, I'd still be smiling if I had these precious little mice cheering squad. Your coloring is gorgeous and you little hearts and pearls really help to bring out the beauty of this image. LOVE IT! this is a gorgeous card Sue and a great stamp. 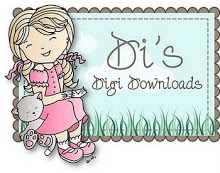 This is so cute, so great to have friends when you are feeling blue...love your wonderful layout. What an adorable image Sue, I love your feeling blue creation, totally gorgeous. Super sweet get well Sue. Your coloring is wonderful. This is such a cute card Sue, I love your fabulous image and gorgeous colour combination. It's great to be working along side you for the next couple of months. This is a super cute image Sue...lovely detailed coloring too! Have to put this one on my wish list too...too many LOL! This is gorgeous..Love this image. beautiful card,you colorized it very well. so beautiful. this image make me smile too!! 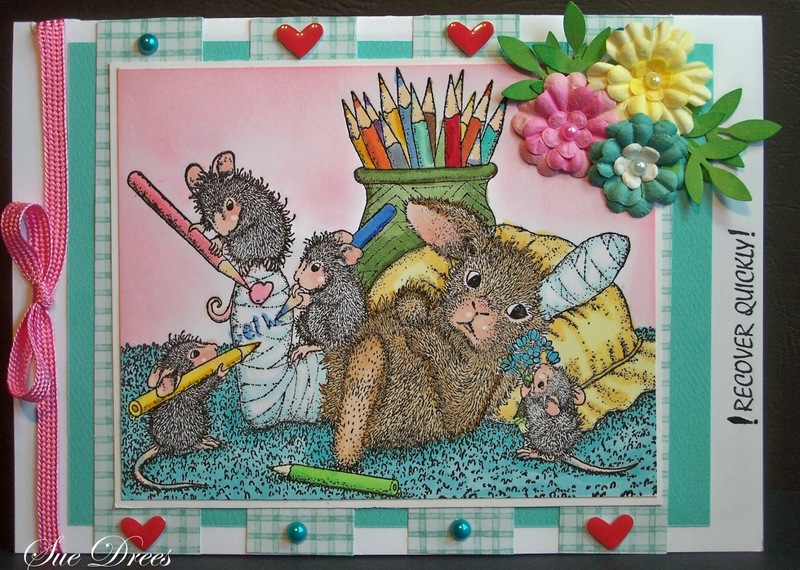 These cute mice are having a great time entertaining poor hoppy while he has a poorly foot..lovely creation ..